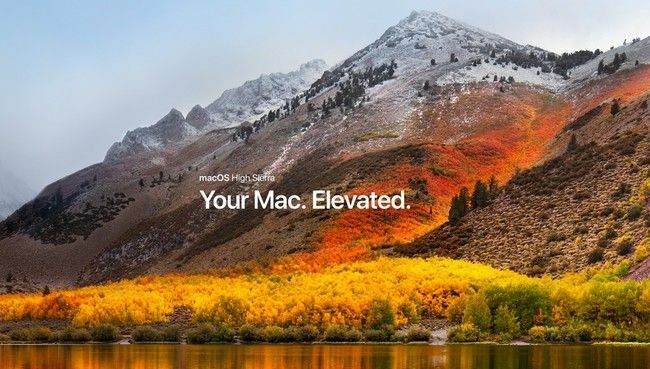 The latest macOS High Sierra was announced at Apple’s Worldwide Developer Conference 2017. Now the Apple Beta Software Program has come online that allows anyone to try the new OS before it’s final release. Before you scramble over to Apple, bare in mind this is a beta version which means you’re taking a risk by using an unstable platform that could have bugs. In effect you get an early look but you’re helping Apple test out the software before it’s good enough for release proper. So should you try it? The new High Sierra OS comes with plenty of appeal including support for VR and AR, autoplay video blocking in Safari, Live photo editing in Photos, more security with Apple File System, H.265 video for 40 percent more compression and plenty more. How do I get macOS High Sierra public beta? Head on over to the Apple Beta Software Program site and sign up using your Apple ID. Enroll your device, with a back-up to Time Machine ideally, then get your redemption code. The App Store will launch so you can enter your Apple ID password and download the installer. Enjoy. Does macOS High Sierra work on my machine?